The European Championships are well underway and I’ve used the time between projects to work up some illustrations of the stars of the tournament. 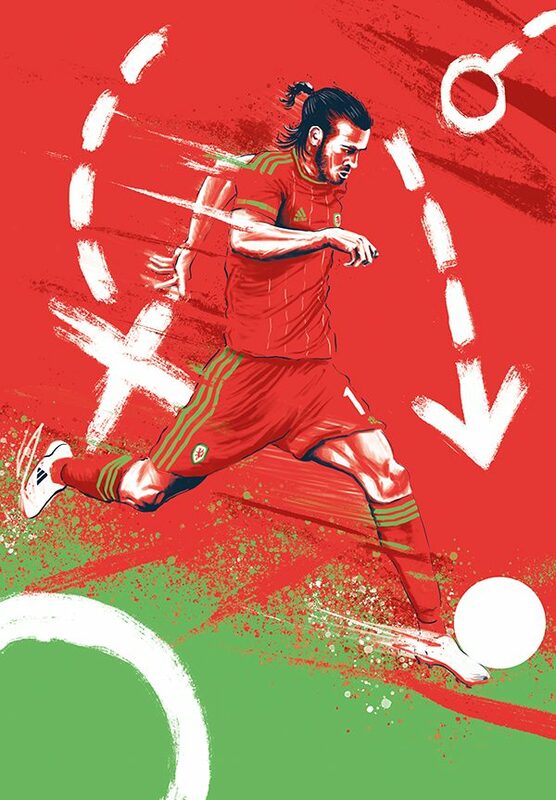 Gareth Bale, who is on course to pick up the golden boot. 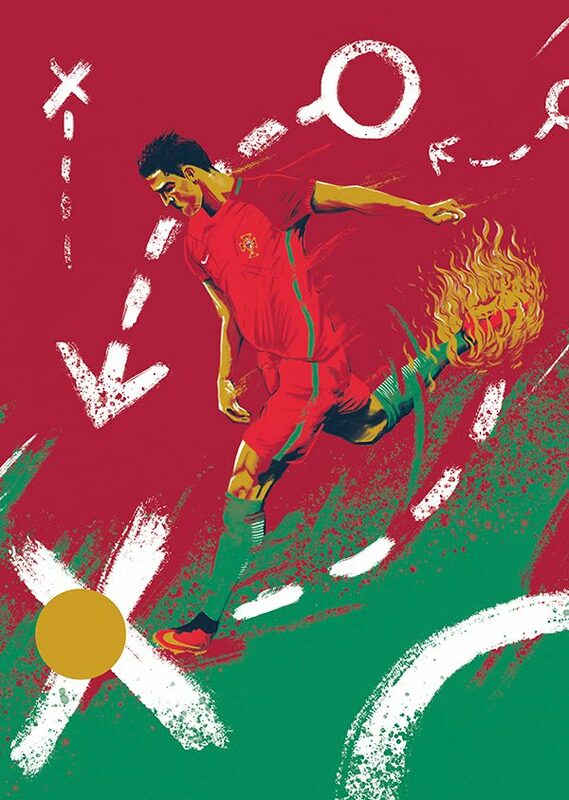 Ronaldo, who has shown glimpses of brilliance but has yet to light up the tournament. 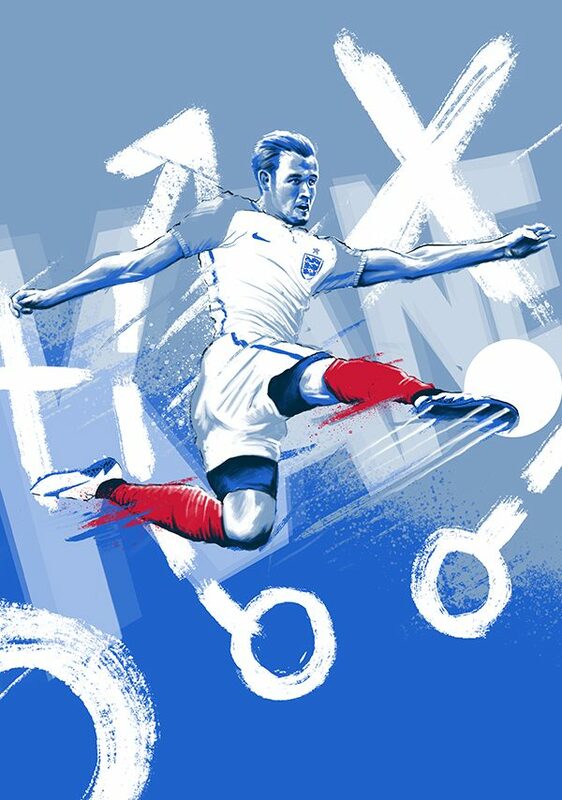 Meanwhile, Harry Kane and England were full of hope at the start, however the less said about them the better.